This is a re-post from March the 23rd 2006. 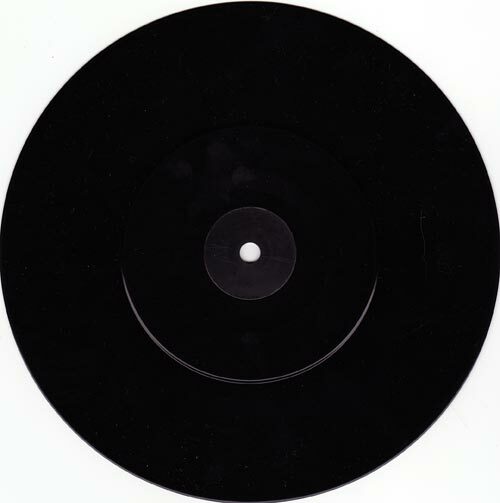 The first record we posted here actually. Added more scans and a new rip. Bjorn Borg! You haven’t made a descent thing in your life! A somewhat swenglish translation of the famous chorus that I was huming on a lot as a kid. It felt so good cause I generally hated all kind of sports. GBG Sound or Göteborg Sound was of course from Gothenburg. Compared to bands in Stockholm the Gothenburg bands had more of a “progg” feeling and weren’t so punk in their outfits. No studs, leather jackets or mohawks. 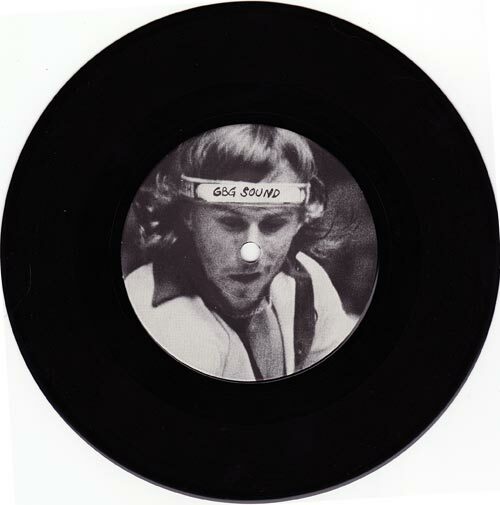 The Bjorn Borg 7″ was a self released one sided ditty pressed in 200 copies. No sleeve just the ugly face of Bjorn on the label. Now download. This entry was posted in 1979. Bookmark the permalink. Would you happen to know the chorus (naturally, in Swedish) off the top of your head? Hi there, this came out in 1980 if i remember right. That was of cause before Friends in need. Ha ha yepp Pär :D.
That depends where you’re coming from Jon B. If you came from a mp3 leecher site you’ll get a 404 error. You have to clean your cash and cookies and then come back here again and it will work fine. Yeah, now it’s working fine. I may have have clicked through the first time via Google Reader. Thanks. When did he die cause I have a report on him and I need to know ok. That will be alot of help if u tell me yall. No no just moved and need to get my new apartment in shape. When it’s done I’ll be up and running again. At least that what it sounds like in my ears. Goa göteborgare hela vägen serru.